Two studies recently reported on the Child and Family Blog, recommend that support for depression in mothers before and after the birth of a baby should include engagement with the family. 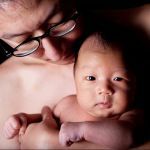 An engaged father and a supportive family protect the infant from the otherwise negative effects of maternal depression. One study finds that sensitive fathering protects family harmony when the mother is depressed. 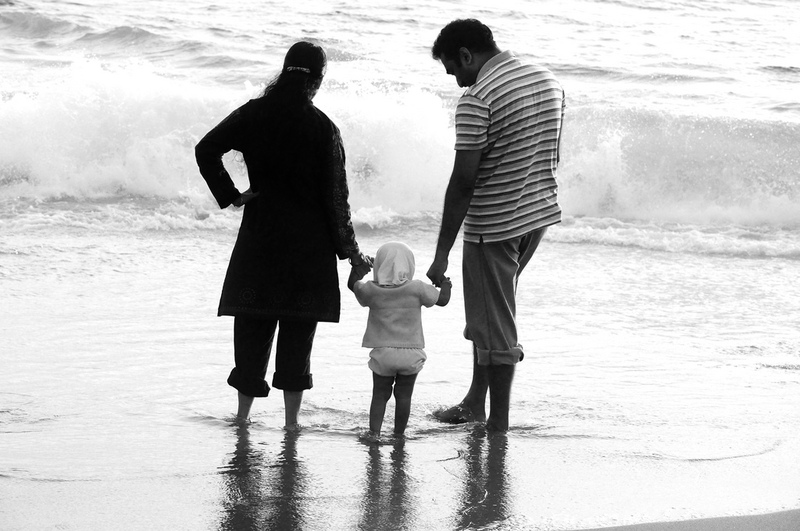 On the basis of this finding, the researchers recommend “early interventions to partners of depressed mothers that empower fathers, address their unique importance to child and family, and teach fathers how to parent sensitively at different ages.” The researchers suggest such things as videos showing sensitive fathering in action. The other study finds that good functioning within the family protects children from disturbed behaviour that is otherwise more likely to continue. The researchers recommend that programs to support healthy child outcomes in families with a depressed mother should bolster family relationships. Vakrat A, Apter-Levy Y & Feldman R (2017), Family moderates the effects of maternal depression on the family process, Development and Psychopathology. Photo: Kamaljith K V. Creative Commons.